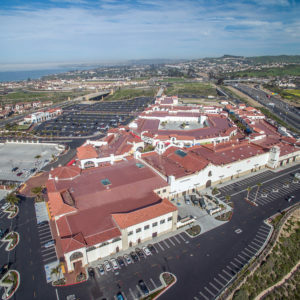 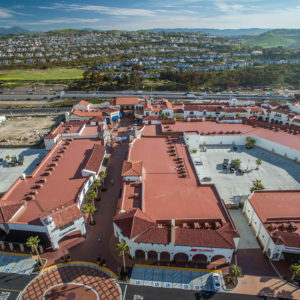 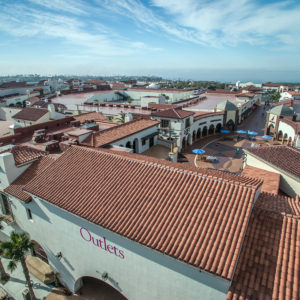 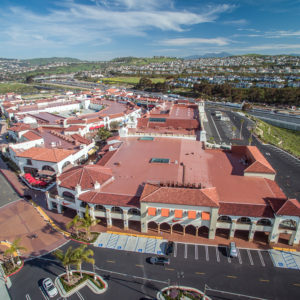 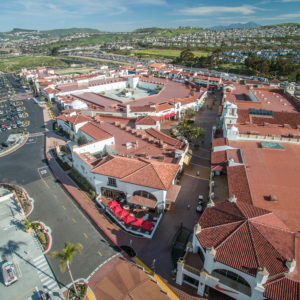 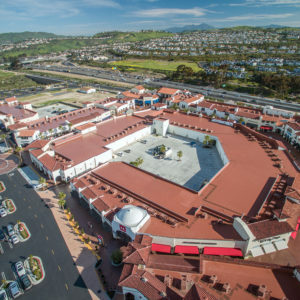 The Outlets at San Clemente was a very high end roofing project that the owners wanted. 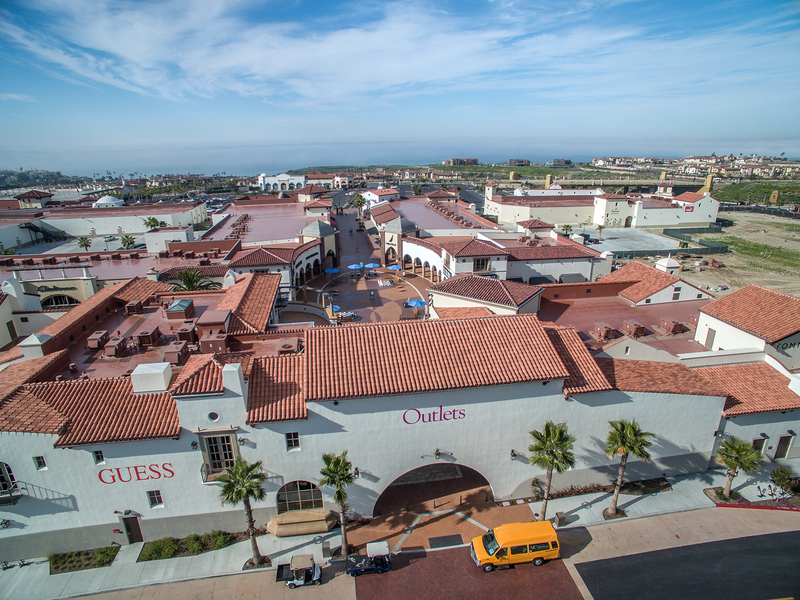 This project consisted of custom color materials throughout. 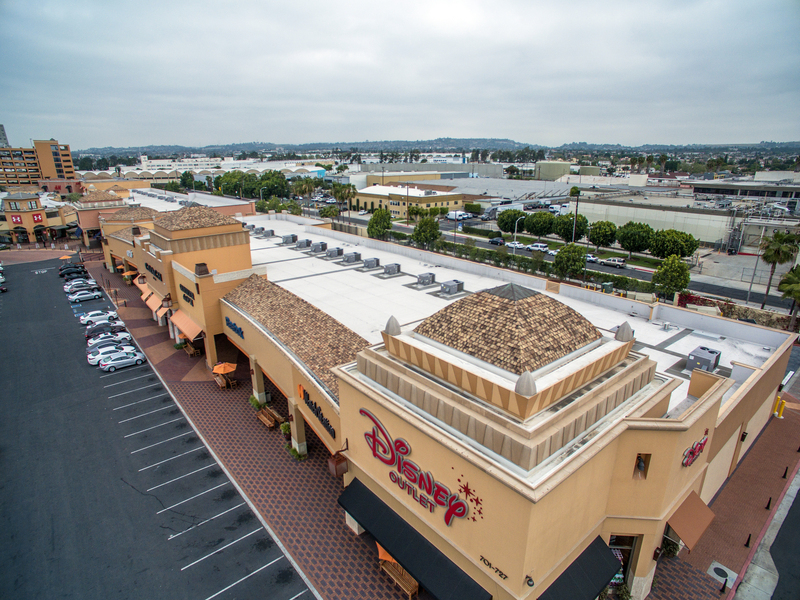 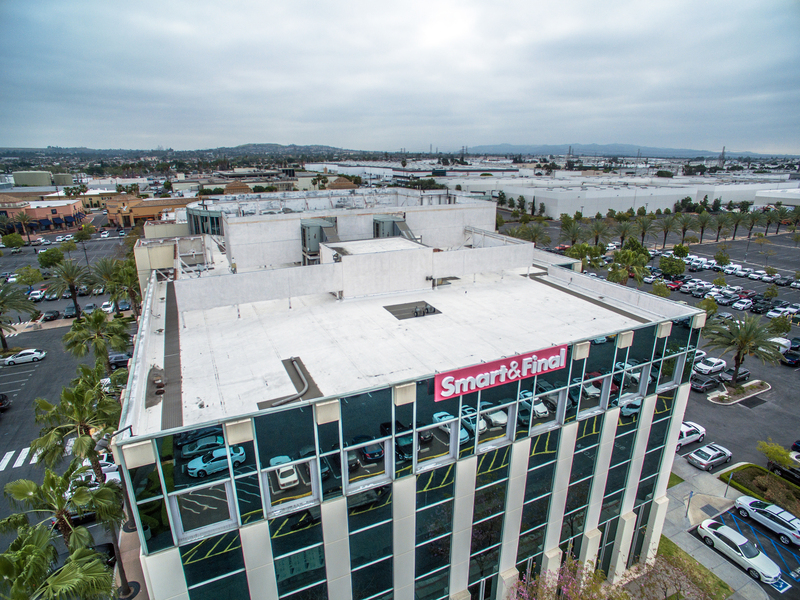 The flat roofing was manufactured by GAF EverGuard. 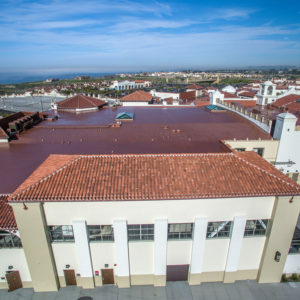 The color of the materials was chosen because it was the best match for the roofing tiles being installed. 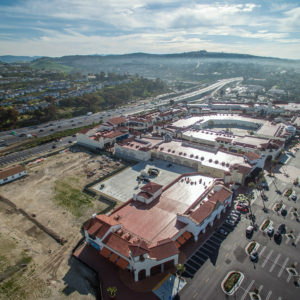 The owner wanted to be a good neighbor and make sure the residents that lived up the hill did not have to look down onto a white roof. 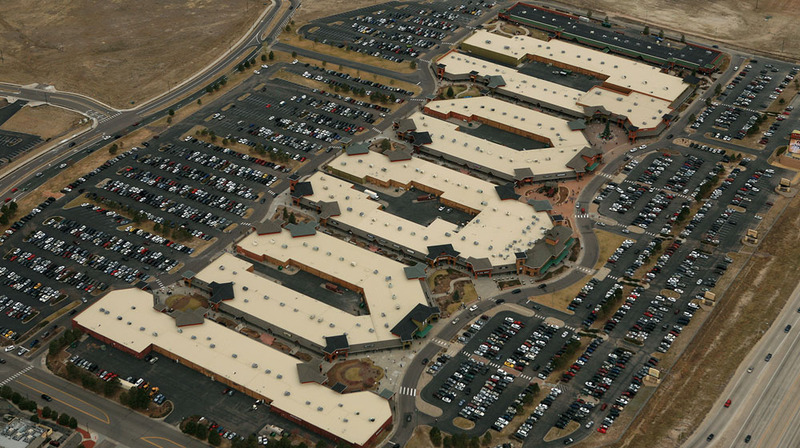 Flat roof consists of GAF EverGuard 60 TPO custom color with GAF EnergyGuard R30 PolyIso Roof Insulation and secure rock. 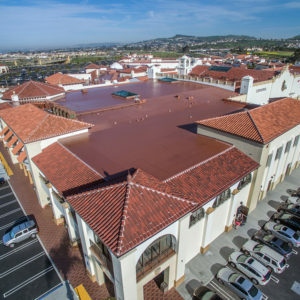 The Tile roofing materials was manufactured by MCA Tile. 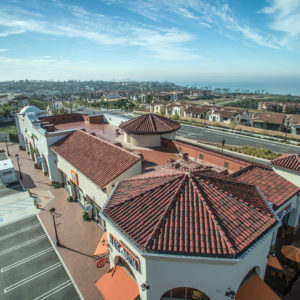 The tiles on this project were blends of several different custom colors. 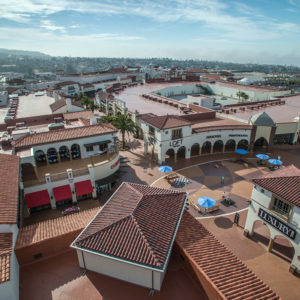 The installation of these tiles was with Poly Foam, this installation used no fasteners.